Mark W. O'Connell, 67, of Liberty Twp., died on Friday, January 18, 2019, at St. Elizabeth Hospital in Youngtown. Mark was born October 10, 1951 in Youngstown, Ohio, the son of William B. and Verna K. O'Connell, neé Darling, both of Liberty. He worked for General Motors for over forty years, retiring in the Summer of 2018. Mark was a member of the U.A.W. Local #1112, Detroit Loyal Orange Lodge No. 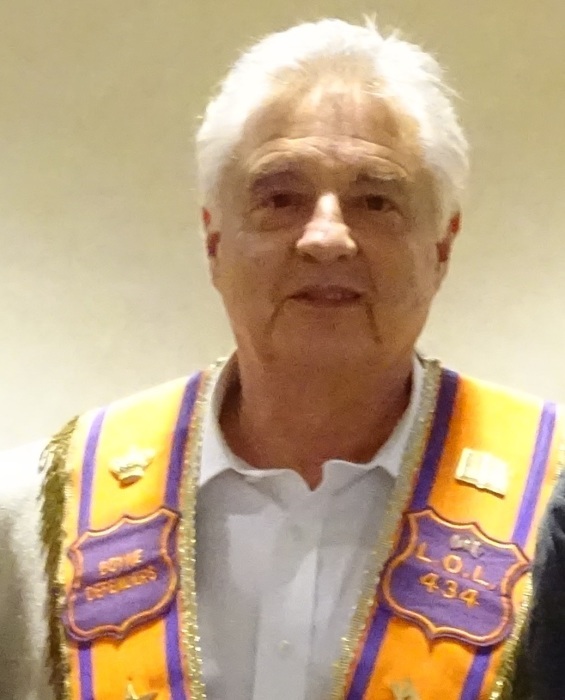 434, the Clan Donald Society of the USA, and he attended St. Mary's Anglican Church in Akron. Mark enjoyed reading, especially about aviation and history. He is survived by his son, Mark A. O'Connell, of Liberty, his step sister, Laura (Dennis) Backlund, her son, Derek Backlund of Barberton, step brother, Scott Kendall of Niles, his significant other of many years, Michelle C. Zupko of Austintown, and friend and lodge brother Matthew C. Ripper of St. Catharines, Ontario. Besides his parents, Mark is preceded in death by his step mother, Lois A. O'Connell and his beloved golden retriever, Shadow. Visitation will be held on Tuesday, February 5th at 1pm , at Blackstone Funeral Home, in Girard... after which the Order for the Burial of the Dead will be read by the Rev'd Canon Leigh A. Kester at 2:00 PM. To view this obituary and to send any expressions of sympathy visit www.blackstonefuneralhome.com.